The coaching accolades continue to come in for Dawn Staley. 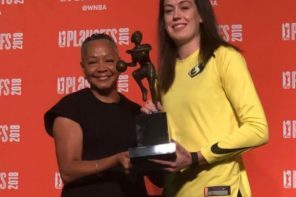 The year 2018 was a banner year for the national championship-winning head coach at the University of South Carolina as she, in her first major international tournament at the helm of the USA Basketball women’s national team, led Team USA to a gold medal at the FIBA World Cup in Tenerife, Spain. With this, she can add another achievement to her list with her being named the 2018 USA Basketball National Coach of the Year. 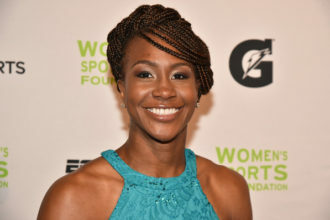 Staley also won the award in 2015. 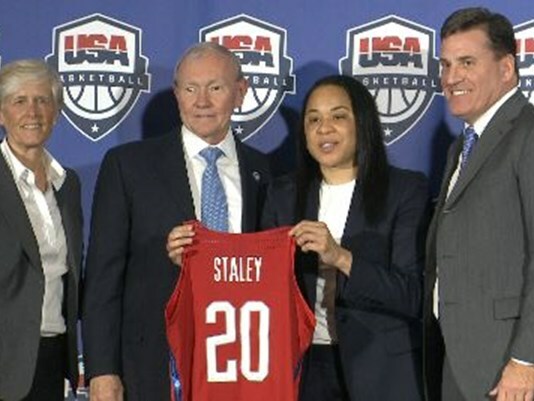 Staley also won a pair of USA Basketball Athlete of the Year awards as a player in 1994 and 2000. For me, this award is a recognition of the people who helped me get my name on the trophy, the staff that was dedicated to winning the gold medal. That’s my main focus. Not the awards and such, but my main focus is when we suit up for USA Basketball with gold on the line, we win gold or it’s a failure. The gold medal won by Team USA also made history as it became the first time in history to claim back-to-back-to-back gold medals at the FIBA World Cup. What makes Dawn such a great coach is the fact that she’s been in our shoes before. 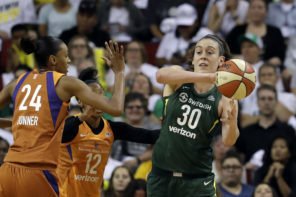 She knows never to get too caught up in the highs and lows of a game and is always steady in her approach. 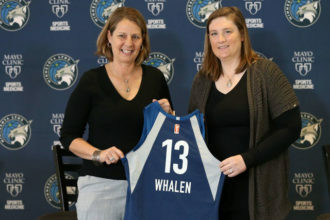 She is also open to collaboration and listens to her players and staff. It was a pleasure playing for Dawn.